Samsung is gearing up to launch its second Android Go phone and official images of the Galaxy A2 Core have surfaced. Back in February, a Geekbench entry revealed the device's official name - the SM-A260F alongside its key specs. 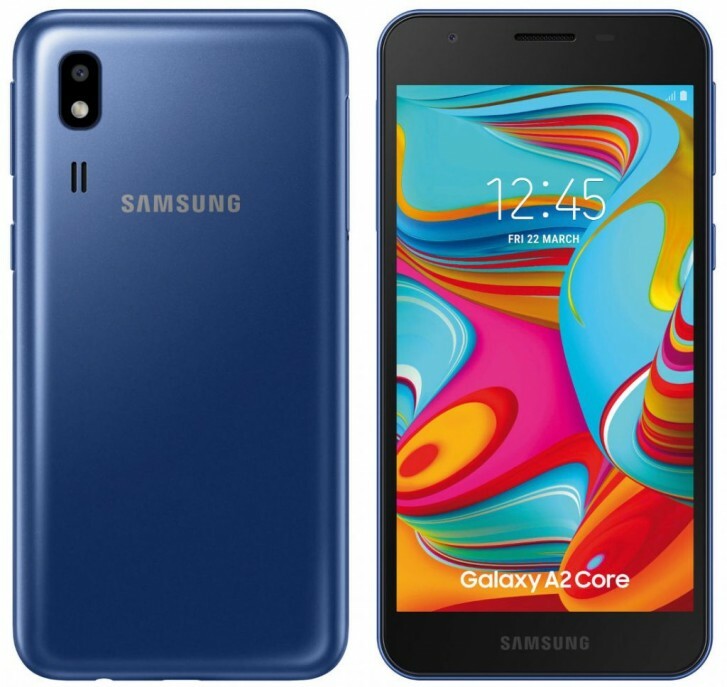 The Samsung Galaxy A2 Core shares the front with its Galaxy J2 Core sibling with thick bezels and a Samsung logo on the chin. Around the back, the single camera and flash are located in the top right corner while the speaker sits below. As with other Android Go phones, internals are hardly inspiring, although the Exynos 7870 chipset is better than what other Go phones offer. The 1GB RAM is about par for the course. While not much more can be confirmed, the lock-screen sports a March 22 date which is likely a reference to the release date. 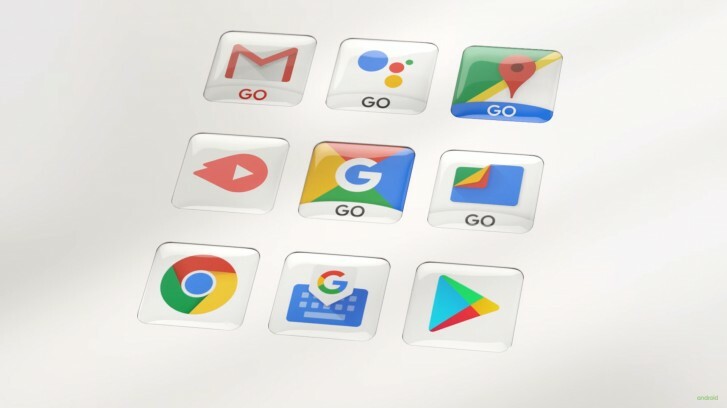 An android Go phone with an octa-core processor!!! this phone could be very smooth and fast with daily tasks! !